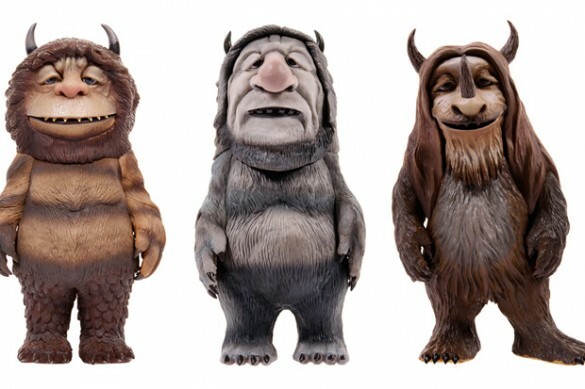 Offering a new set of figures in their more natural form, Medicom Toy releases a collection of toys from their latest collaboration alongside Where The Wild Things Are. Included in this more realistic lineup, based off the upcoming silver screen interpretation, are Bull, Douglas, Carol, Ira, Judith, K.W., and a dual set with Max & Alexander. All can now be purchased through Medicom Toy retailers, including colette.